After the amazing success of the forum President Abdel Fattah El-Sisi promised to repeat the Forum once a year. 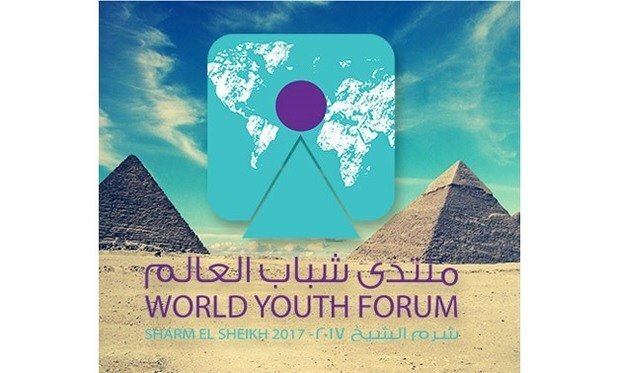 Over the past week, 3200 young people from all over the world gathered in the city of peace, Sharm El-Sheikh, for the World Youth Forum. The forum was held under the auspices of President Abdel Fattah El-Sisi and under the slogan #WeNeedToTalk. The forum discussed a wide range of topics ranging from migration and its effect on youth, integration among different cultures and civilizations and the role of youth in sustainable development. In a discussion about development in Africa, the discussions pointed the importance on investing more in its young population as this is its ticket to development. Minister of Planning Hala El-Saeed held a discussion about sustainable development. Other discussions showcased the issues facing youth globally and the Egyptian experience investing in its youth through introducing the Presidential Leadership Program and the National Academy of Youth Training. A session held on the Red Sea discussed the investment opportunities in the Suez Canal Economic Zone, the Russian free zone around the canal and the free trade areas in the canal region. On the sidelines of the forum several events were held aimed at introducing the attendees to the culture and touristic areas of Egypt; these events included a marathon, a Bedouin dinner and a traditional crafts exhibition. President Abdel Fattah El-Sisi promised to repeat the Forum once a year.